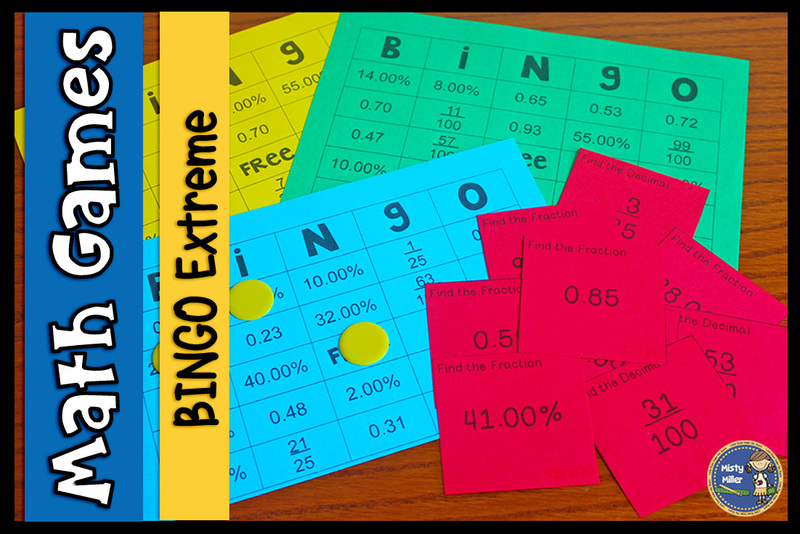 Bingo is a staple game in many math classrooms. It certainly was in my classroom especially on Fridays. 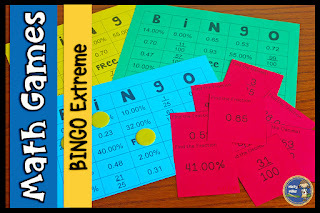 My students always enjoyed a game of Bingo and never minded that they had to do some math problems to play. One day, one of my 8th graders asked if we could make some changes to the rules to make it even more exciting. 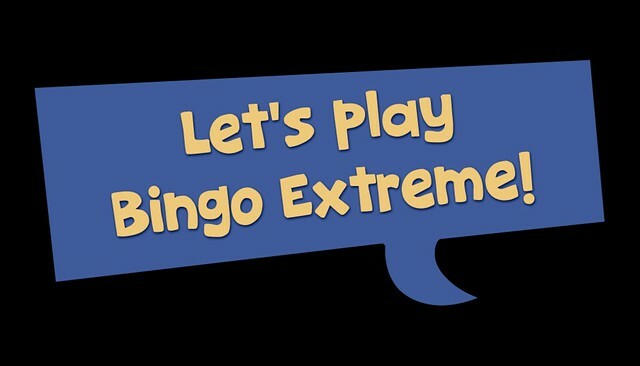 We talked about it and decided to play an "extreme" style of Bingo that involved movement. Years ago, the youth and children's ministry adults at church decided to sit down and play some Uno. We were getting a bit bored and decided to spice it up by moving seats each round. I thought this would be a great addition to our Bingo games! Students will answer and cover on their Bingo board for the first problem. After that they will move on your signal to the next desk/board. This movement continues throughout the game until someone gets a Bingo. Be sure to explain which direction everyone will move in. You do not want chaos! You can have them move clockwise, counter clockwise, or around a grouping of desks. It just depends on your desk set up. Pass out the Bingo cards and cover pieces. All students should have a piece of scrap paper and a pencil on their desk for anyone to use. All other stuff should be out of the way to allow for safe movement. ☞ The teacher calls out a problem for students to answer. They check their board and cover if they have the answer. ☞ Once everyone has had time to decide, the teacher will say "MOVE" (or give some other signal) and students will move the direction you have gone over already. ☞ The teacher calls out the next problem. Students solve, check their "new" board, and cover if they have it. ☞ Signal for students to move again. ☞ The process continues until someone has a Bingo. ☞ My students always stood during the entire game. Students will enjoy the movement during a favorite game! If you need some math Bingo games, I have several in my store here.